Sometimes weather forces us to switch to more natural makeup. Light fish foundations. Maybe a little bit of powder a B.B. cream or we don’t wear much at all. Our skin simply feels freer without all the slap and to be honest, I love when skin isn’t hiding beneath a layer of foundation. I understand it’s not for everyone and there are people out there who need or prefer more coverage. Bobbie Brown has launched a few new summer primers to help you perfect that summer skin smoothness no matter if you want full coverage or nothing at all. 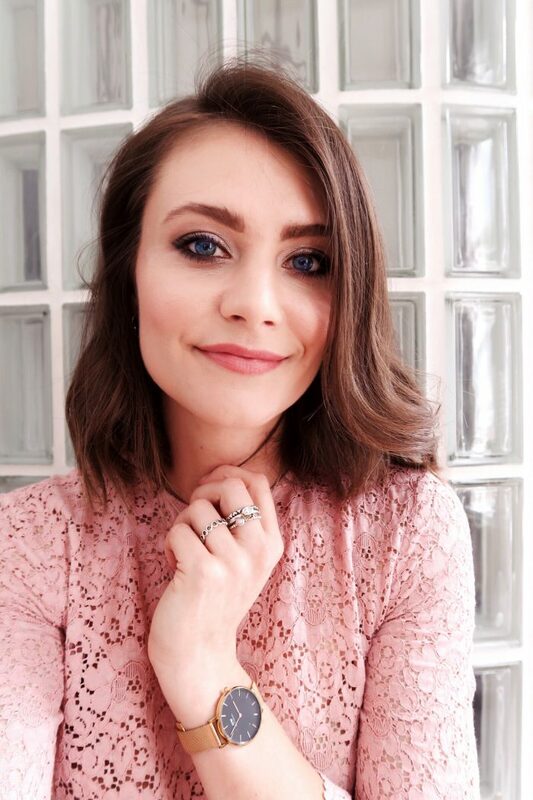 Within the new Primer Plus Collection, one of the products has caught my eye because it does two of my favourite things. Protects against UV and provides the glow. I’ve tested Primer Plus Radiance with SPF 35. Go with the Bobbi glow! The formula of Bobbi Brown primer is rather thick but smoothes out on the skin nicely. The glow is fresh with that pearly finish. 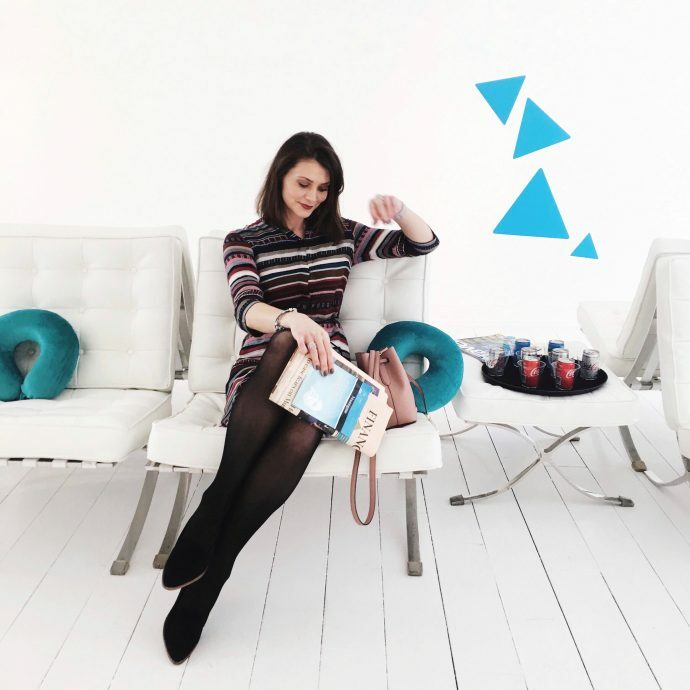 It is strong enough to make a difference to the appearance of your skin but not overpowering. We don’t want o look shiny like a disco ball. Nevertheless, you want to follow with a tad of makeup, even if it’ll be just a light sweep of powder. This way your complexion will look fresh but natural as if you never applied any skin enhancing products. 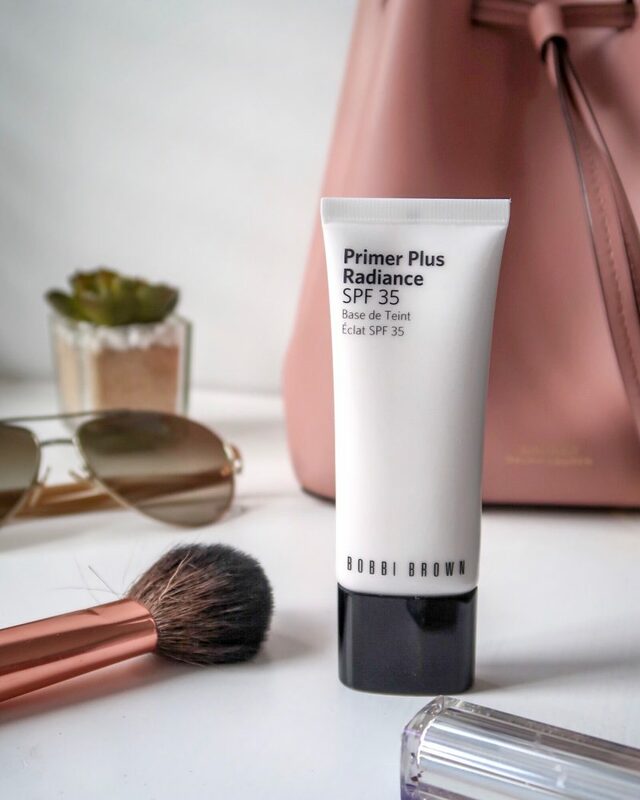 The Bobbi glow has also SPF 35 ( there is also SPF 50 primer available ) so if you’re a gal about town and spend only a few moments outdoors on your commute to work, it’ll most likely do the trick of protecting your skin. It’s been designed to smooth and prep skin so you can achieve a smoother and more perfected finish whatever product you are going to use afterwards. Bobbi Brown primer comes in a tube, so is also travel-friendly unlike my Charlotte Tilbury Hollywood glow primer, which basically does the same thing but comes in a massive glass bottle. I found it a little bit cheaper on the House of Fraser website here.